Have you been injured? We are here to help you. Here are a few of the many ways we can serve you or your loved ones. 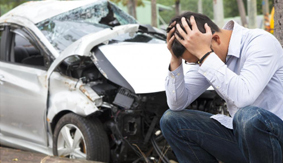 Have you been injured in a car accident in Phoenix? If so, contact a Phoenix car accident lawyer who will explain all your legal options and show you how to maximize the compensation your deserve. If you or a loved one has been injured in a motorcycle accident call us today. 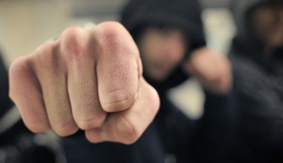 We will fight to get you the compensation you deserve. 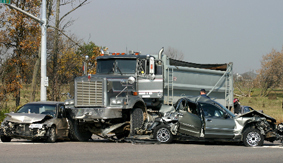 Have you been injured in a Truck accident? Call LLG immediately for a free consultation. Have you been injured in a Bicycle accident? 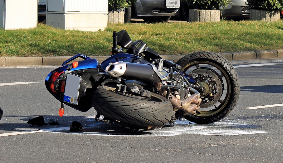 LLG provides a clear guide to help injured bikers obtain justice and fair compensation. 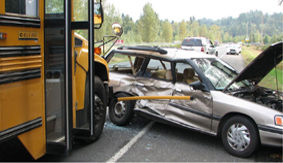 Have you been injured in a Bus accident? Our attorneys are driven and focused on your best possible recovery. 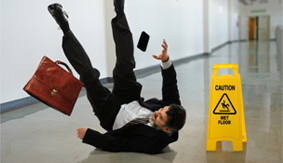 Have you or a loved one been involved in a slip and fall accident? Call us 24 hours a day, we will make sure you get the compensation that you deserve. 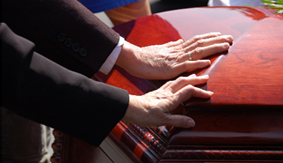 Honor your loved one and protect their cherished legacy. Hurt by a doctor? Call the Lebovitz Law Group. 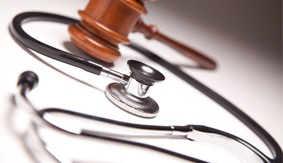 Free consultation for your medical malpractice case. Have you been injured on the job? 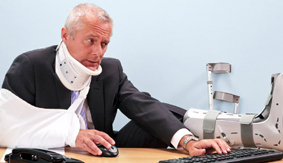 Workers’ compensation may not be your only remedy. Call us today. Have you been injured by a defective product? 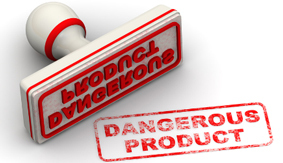 You have the right to assume that products you buy in stores (and online) are safe for their intended purpose. 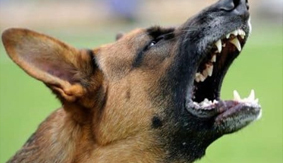 Have you or your child been bitten by a dog? You need a Phoenix dog bite attorney who will do whatever it takes to insure that you are compensated for your or your child’s injuries.